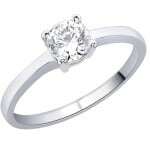 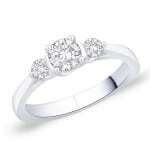 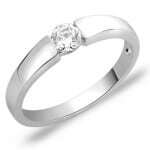 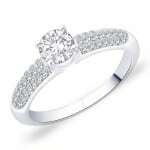 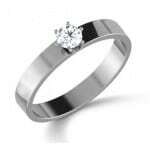 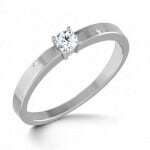 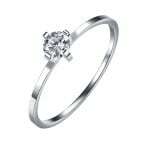 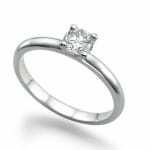 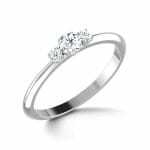 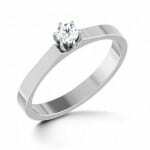 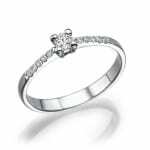 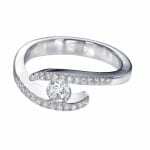 IM675 Platinum Diamond Ring – Engagement Jewelry 0,30ct. 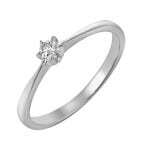 IM674 Vintage Diamond Ring of White Gold 14k – 0,30ct. 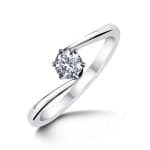 IM654 Platinum Single Diamond Ring Unique 0,30ct. 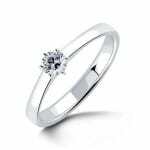 IM672 White Gold Engagement Ring – Unique Online 0,15ct. 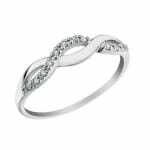 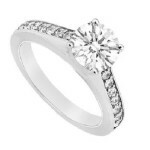 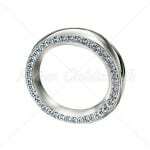 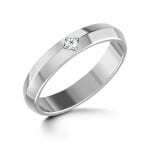 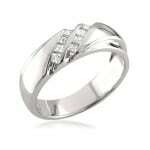 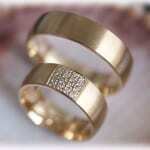 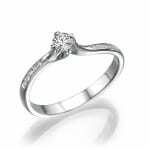 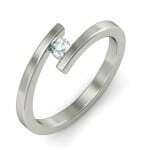 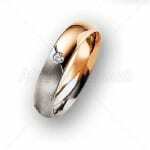 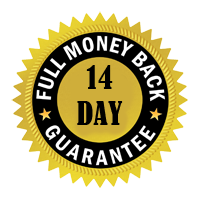 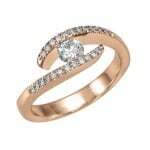 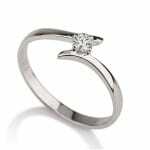 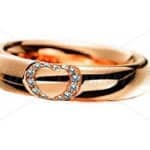 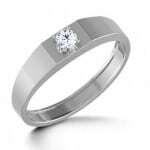 IM676 Promise Rings For Women, Platinum Band – 0,30ct. 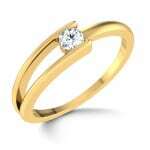 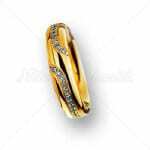 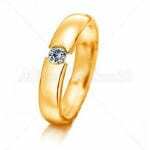 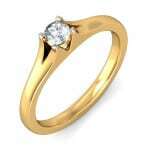 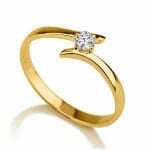 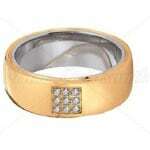 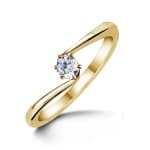 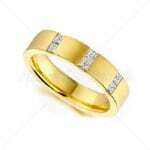 IM648 Yellow Gold Engagement Ring, Promise Diamond 0,20ct.